Interior home decor. 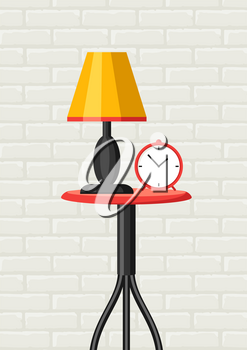 Table, lamp and clock. 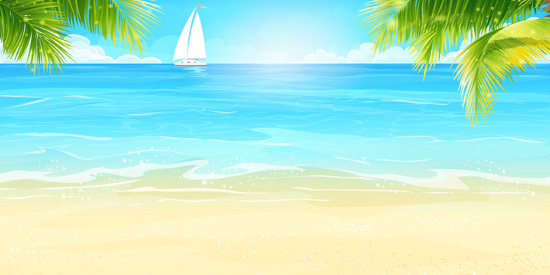 Illustration in flat style.